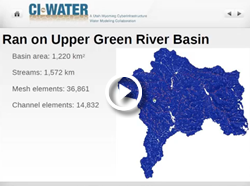 CI-WATER’s Education and Outreach team has engaged in a wide array of activities to enhance the public’s engagement with water and computer science, including developing learning resources for ongoing use such as Teaching Toolkits and curricula to bring water and computer science into formal and informal learning environments. By bringing the work of scientists to students, educators and the general public, CI-WATER is helping prepare a STEM-literate citizenry that can help solve tomorrow’s challenges through STEM. 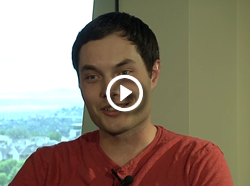 Hundreds of people have participated in CI-WATER sponsored events, including Code Camps for teens, educator workshops, guest speakers, television broadcasts, public film screenings, and a cutting-edge graduate course for the next generation of water and computer scientists. 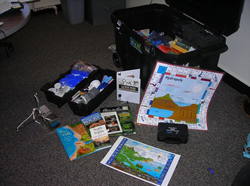 Model Earth is a set of interactive and other resources to help educators to bring water science into the classroom. 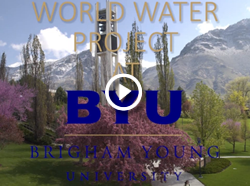 Developed by the University of Utah's Genetic Science Learning Center for the CI-WATER and iUTAH Projects. Teacher materials are also available. 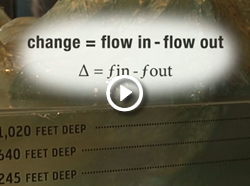 Complete with models, water sampling materials and more, the CI-WATER Teaching Toolbox is designed for Utah and Wyoming K-12 teachers, students and community groups to learn about water, modeling and the process of scientific inquiry. CI-WATER: What is a Model? Science, Technology, Engineering and Math (STEM) careers have numerous benefits including employment rates that are higher than average, the ability to make a difference to your community and a wide variety of potential work environments. 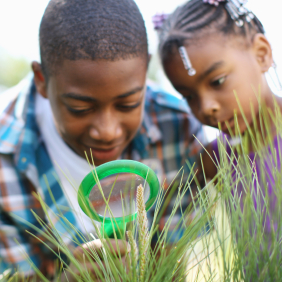 Water related lesson plans, activities, and resources for students. Founded in 2001, the Consortium of Universities for the Advancement of Hydrologic Science, Inc. (CUAHSI) enables the water science community to advance understanding of the central role of water to life, Earth, and society. 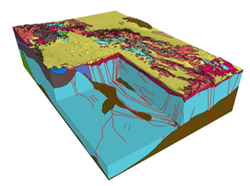 CUAHSI focuses on water from bedrock to atmosphere, from summit to sea and from the geologic past, through the present and into the future. The NWC collaboratively researches, develops and delivers state-of-the science, National hydrologic analyses, forecast information, data, decision-support services and guidance to support and inform essential emergency services and water management decisions. 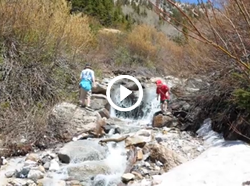 Teachers learn about the opportunities that CI-WATER resources offer educators with this archive of the faculty lounge webinar from project partner Utah Education Network (UEN) and Wymoing EPSCoR. Originally aired on May 8, 2014. 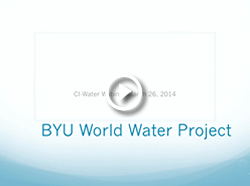 Presented by Laura Hunter at the All Hands Meeting on October 10, 2013 in Salt Lake City, UT. Burian, S.J., Horsburgh, J.S., Rosenberg, D.E., Ames, D.P., Hunter, L.G., and Strong, C. (2013). “Using interactive video conferencing for multi-institution, team-teaching.” American Society for Engineering Education (ASEE) Annual Conference Proceedings, 23-26 June, 2013, Atlanta, GA, USA.